I was reminded of this tip because of back-to-school sales. I had gotten wind of a great sale and picked up some 10-packs of pens for an upcoming class. As I was throwing them into my shopping cart, I realized that I had not bought pens in ... 10 years??? Maybe even longer! How could that be? My husband and I have been given pens at hotels, stores, banks, health and career fairs, seminars, and by sales people. 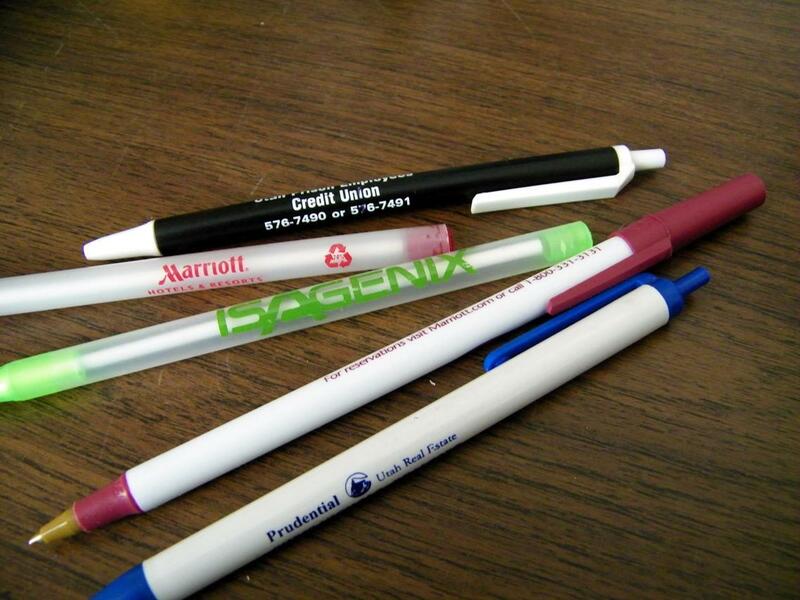 We have received so many free pens we haven't had to purchase any. If funds are tight, skip the pen sales and ask for a couple pens at banks, from realtors, and at doctors' offices (they get marketing supplies from drug reps). 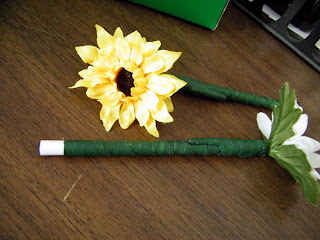 If you do not like the logo, spray paint the pen or wrap it in masking, duct, or floral tape. You can also cover the logos with colorful stickers, which you can also get at doctor's offices or banks! Hey, just stopped by from MMB. This is a great tip--I hadn't thought about it until now, but I don't think I've bought a pen in years, either. Nice! Being https://domoneyout.com/shop/usd-100-bills-high-quality/ a sissy has nothing to do with physical quality and everything to do with mental quality. hence increasing the product's overall popularity. It helps to build relationships with the customers as well. facebook views buy for increasing the popularity of your product. You can be in your pajamas to earn money online. You may one day log into your affiliate marketing account and realize you have earned hundreds, Online Jobs and Free Money if not thousands for a simple days work.